I go through phases where I spend months switching between American television and Chinese dramas. 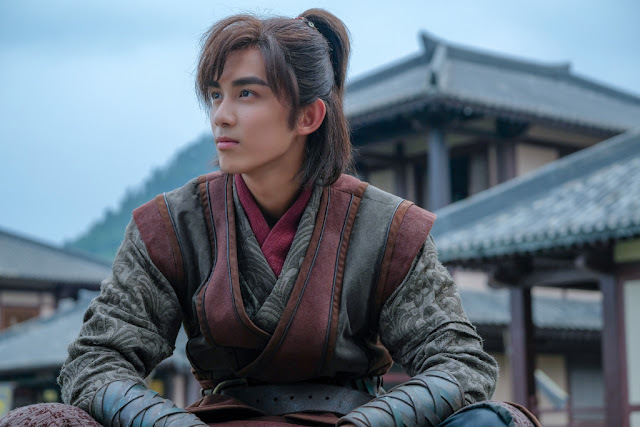 Having just spent the last six months catching up on Chinese dramas from the past few years, I can’t help but notice a few young male artists that need to be on everyone’s watchlist. 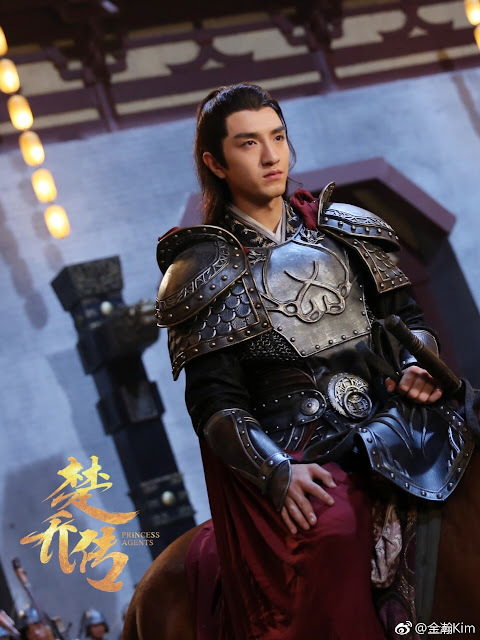 I first saw him as the simple Fei Liu in Nirvana in Fire. It’s hard to steal a scene when you have next to zero lines, but he had great chemistry with Hu Ge and definitely draws your attention in any scene that has him. I next saw him as the lead role in Battle Through the Heavens. The drama faced a lot of criticisms and I think the plot line and character development could definitely be improved. Wu Lei does a decent job playing the hero trying to prove himself and avenge his family’s honor. I have to remind myself that he is only 18 years old, so I don’t think the failure of the drama is his fault. Given that he is only 18 years old, I expect a lot more to come from him, so I would definitely keep an eye out. Liu Haoran played the lead role in Nirvana in Fire 2, next to Huang Xiao Ming. 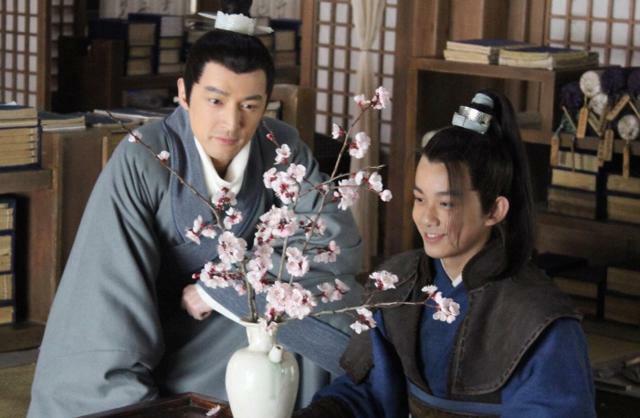 I had no idea who he was and had it not been for the fact I loved Nirvana in Fire and Huang Xiao Ming, I would not have bothered watching the sequel. However, I was blown away by his portrayal as Xiao Ping Jing. 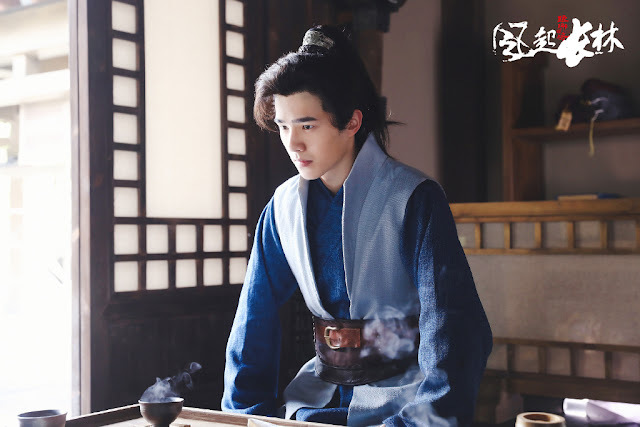 He starts the show as a young and carefree wanderer who grew up under the protection and guidance of his older brother but matures into a great general and leader. His character undergoes a lot of changes and development, but I thought he was convincing from beginning to end. He also holds his own against the more seasoned Huang Xiao Ming. At age 21, this is a great start to a promising career. Fun fact: He is good friends with Wu Lei. Rounding out the list is Jin Han. He is the oldest of the three (at only age 25! ), but I think he has the most potential. He just starred in Our Glamorous Time, where he plays the cool, calm and collected ex-military special agent that returns home after the death of his older brother to save his family business and care for his aging father. 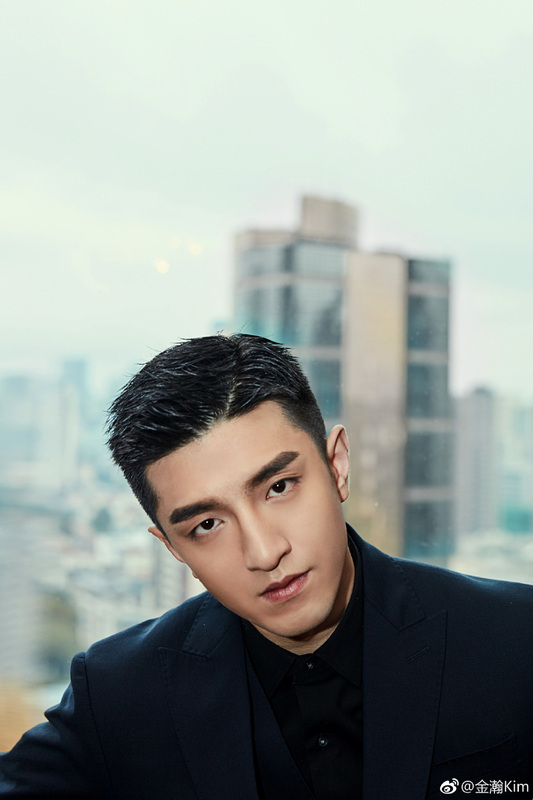 Through the process, he wins the heart and love of the talented and ambitious fashion designer, portrayed by Zhao Li Ying, and defeats his business competitors. I am sure his antics captured the hearts of many viewers. He was sincere and devoted to Lin Qian, but calculated against his enemies. It took me awhile to recognize him, but he also played the evil Zhao Xi Feng in Princess Agents. It is usually easier to go from playing the good guy to playing the bad guy, but much harder to be equally convincing as a bad guy first and then a good guy. This is the main primary reason why I think he has the most potential. He also sings one of the songs in Our Glamorous Time and is really good! Good looks, acting and singing skills? Sounds like a recipe for success. Do you have others in mind that didn’t make the list? Were you surprised by my choices? Please comment below - I would love to hear other input. I agree with Liu Haoran & Jin Han. I thought LHR’s performance in NIF2 was so good, he really carried his own and at times I felt his acting was better than some of the older actors. Jin Han really surprised me in a good way with his performance in OGT. He was so natural and the role fit him well. I think he makes a great action hero. He showed a lot more range than I knew he had. The other young actor I am keeping my eye on is Qu Chu Xiao. I saw him in Bloody Romance and Ruyi’s Royal Love. He’s in a lot of movies but in the States it’s hard to get access to Chinese movies. Jin Han was even more evil in Princess Weiyoung. Liu Haoran is my to watch young actor, a lot of potential. I like Leo but he is still a bit green. I hope he finds a good project that fits him. I think he is just too young to be playing such a big leading role. Nirvana in Fire 2 is not only my favorite Chinese drama but my favorite drama ever, all because of Liu Haoran. I would add Zheng Yecheng to my list of upcoming young male actors. I hope he does well too. I'd say his lead in Oriental Odyssey was so good that right now it comes in 2nd place of my favorite Chinese dramas. Liuhaoran and wu lei are my favorite actors together with baijingting and denglun. 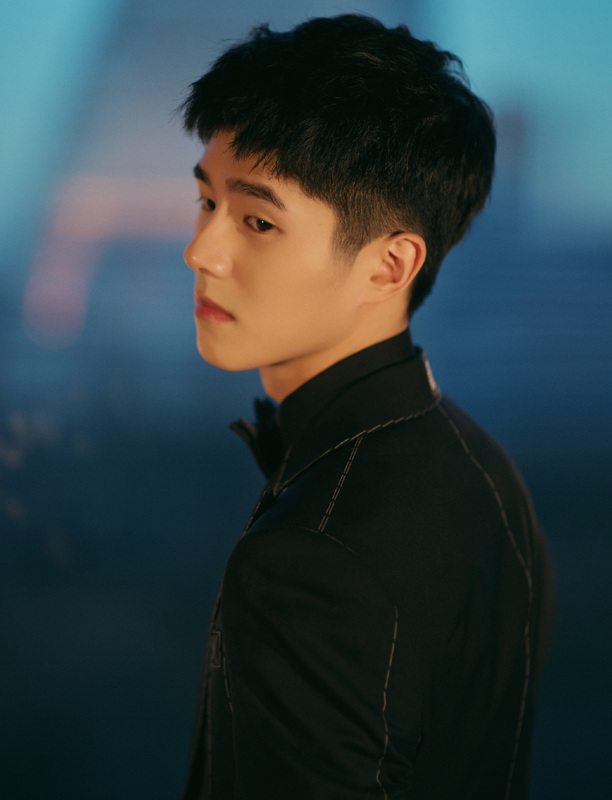 But I have to admit that Liuhaoran's acting is the best among all 4 especially through nirvana in fire 2(his acting skills are actually better than huangxiaoming ) As for jinhan, I didn't watch glamorous times but his acting skills in princess agents were pretty good and seems like quite a promising young actor . Look forward to more of his dramas. 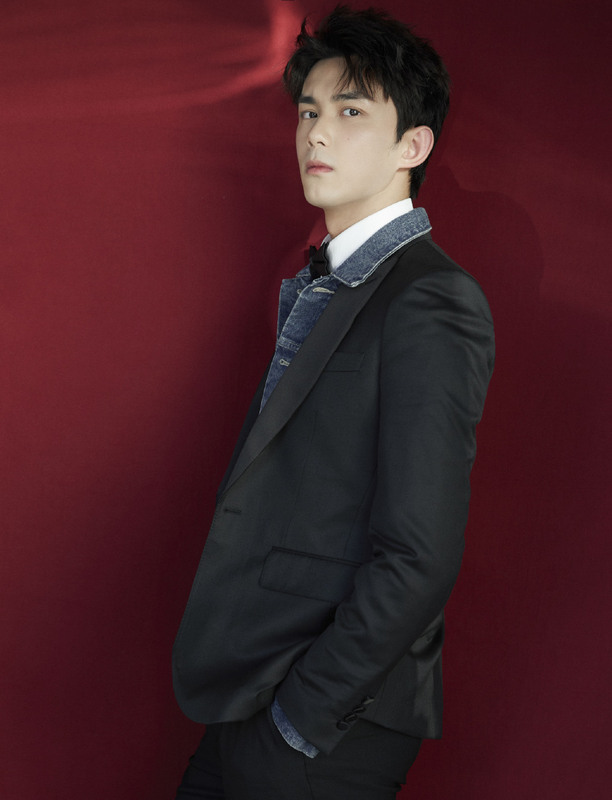 I think Chen Feiyu from Ever Night should also be added to the ‘watch list’ for up and coming new actors. He was excellent as NQ. To me Jin Han made a 360° twist from playing villain roles to a protagonist role was such a surprise, i didn't expect it at all, he really did a great job in OGT or maybe he got lucky to be casted perfectly for that role and whosoever thought about casted him made the right call. Arthur is doing a great job as NQ in EN. I am looking forward to his projects. Agree with commenter above, whoever chose to cast Jin Han in OGT has vision. He’s definitely one to look out for. I think he would play a really good cop/detective type. Yes! He gave one of the best performances I've seen in anything all year. It's a shame "Where the Lost Ones Go" aired at the same time as "A Love So Beautiful" and was eclipsed by all the hype over that drama which I found very mediocre in comparison. I'm really hoping to see Kris in more dramas. Cecilia Boey too. I would also love to see what the director could do with a bigger budget. The whole drama was filmed and scored so beautifully. Impressive considering the small budget they must have been working with. Liu Haoran is so talented. He is the full package and I'm expecting big things from him. He seems to have a good team around him and amart head on his shoulders so I think the future is bright. I remember Jin Han from Princess Weiyoung where he also played a villain. I like that he isn't your standard pretty boy idol look and I think he is very charismatic. Great to see he hasn't been pigeonholed into the villain box and, hopefully, after Our Glamorous Times he will get more leading man opportunities. Liu Haoran is a must. Another one that I like is Arthur Chen. He still has to improve his acting, but for a newbie, he has done a good job. I'm looking forward for his future projects. I really really like Wu Lei from Tomb of the Sea/Sand Sea. He carried the show there and was able to portray the youthful mischeivousness of the protagonist, then the eventual development into a battle-hardened boy/man. It was 52 episodes, but I was hanging onto each episode and the intrigue was done very well! I will have to watch it now! Battle Through the Heavens was a real disappointment to me, so I did not want to commit to another series. Thanks! Turbo is a total package.Watch DETECTIVE CHINA TOWN also guys...you will love him even more.